You are browsing the archive for Sheena Carmel Opulencia-Calub. An audit of a government budget, if it happens and can be trusted, is a very important public document. It contains information that is vital to achieve the goals of the government and to ensure transparency and accountability. It is not, however, an easily accessible document for most of the public because of the huge wall of numbers and text that it is often made of. Happy Feraren, 2014 School of Data Fellow, facilitating an activity on how you cluster data. In the Philippines, the agency tasked with government audits is called the Commission on Audit (COA). They review the budget of every government entity, from the different government offices to public projects. One of this project is the Farm-to-Market Road (FMR), a project which aims to build concrete roads from farms to the town markets. As part of a partnership with the World Bank, the COA called on the expertise of Open Knowledge and School of Data to design and conduct a Data Analytics and Visualisation Training workshop which would address the needs of the team responsible for auditing the Farm to Market Road project. It took place on November 11. The workshop was attended by a mix of CoA Directors and Administrative Officers from Manila and Capiz. There was a total of 24 participants on the first day of the workshop, and 23 participants on the second day. The main goal of the event was to help the participants understand how data analytics and visualization can aid the creation of an audit report more accessible to the general public, dubbed “People’s Citizen Participatory Audit (CPA) Report”. There were sessions on Open Data and its relation with the work of COA, how and why there is a need to analyze and visualize data, what tools can be used for data visualization, and what data does the public want to know. Happy Feraren and Sheena Opulencia-Calub, respectively 2014 and 2015 School of Data Fellows, co-facilitated the training, and later led online mentoring sessions with the participants to deliver a People’s CPA Report. The drafted People’s CPA report is currently being reviewed by COA for public dissemination. It is necessary to develop the data analysis skills of auditors especially since they are given very little technical trainings like this one. The workshop itself was a bit challenging to conduct because of the varying levels of data knowledge and appreciation of the participants. 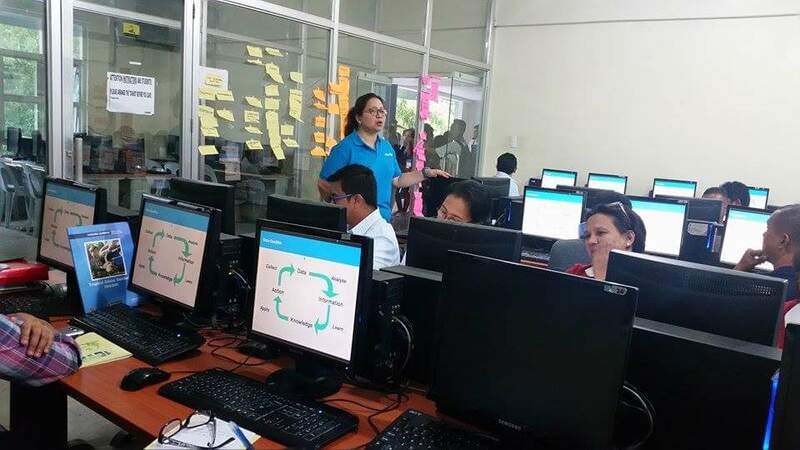 However, because the training design was patterned after previous data skills training for government agencies, it was easy to align the training objectives that would meet the interest and needs of the participants. As always, asking participants to complete a pre-training and post-training survey were essential to get a sense of what and how much they have learned. Training participants, organizers and resource persons. 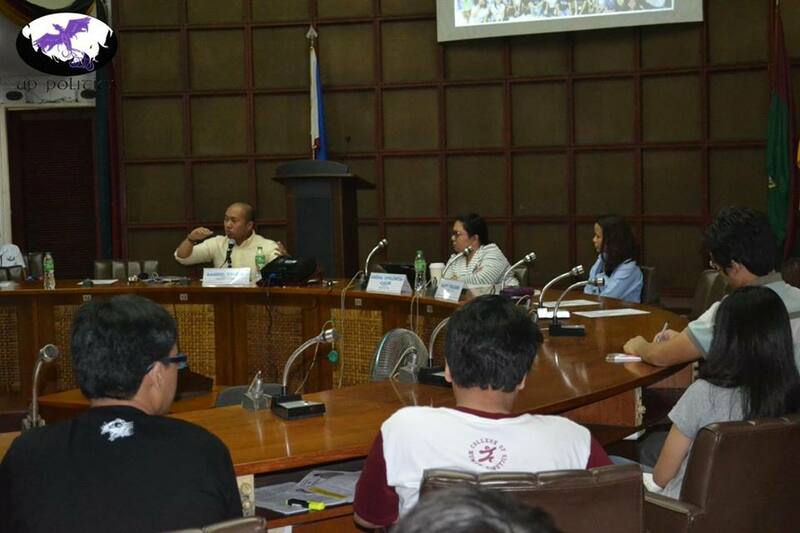 On September 28, 2015, School of Data, in partnership with the University of the Philippines People-Oriented Leadership for the Interest of Community Awareness (UP POLITICA), organized a Forum with the theme “Open Data, Open Government and Freedom of Information: Effects on the Political Landscape of the Philippines” at the CM Recto Hall, UP Diliman, Philippines. Forum speakers Gabe Baleos of Open Data Task Force, Sheena Opulencia-Calub or School of Data and Happy Feraren of Bantay.ph. 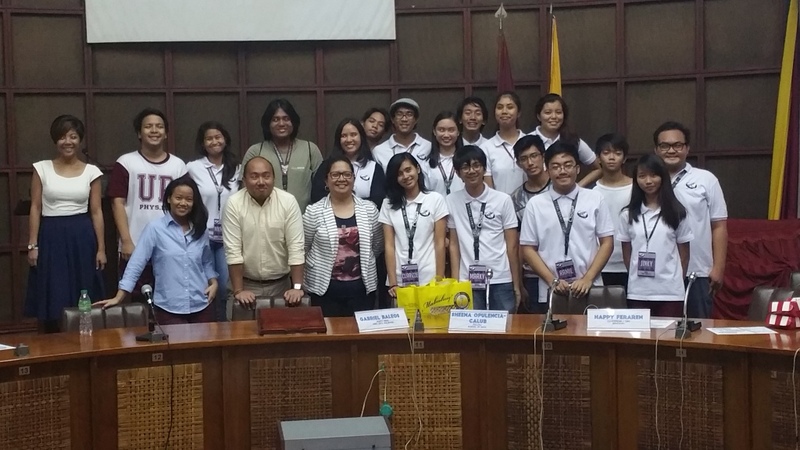 UP POLITICA with Happy Feraren (first row, 1st to the left), Gabe Baleos (first row, 2nd to the left) and Sheena Opulencia-Calub. 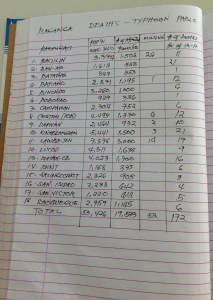 Information on affected population were kept in logbooks at the local level. What is it: ActivityInfo is an online humanitarian project monitoring tool, which helps humanitarian organizations to collect, manage, map and analyze indicators. ActivityInfo has been developed to simplify reporting and allow for real-time monitoring. Why it’s great: During the Bohol Earthquake response in 2013, I had to create maps and dashboards for updates using Powerpoint after consolidating 14 Excel sheets every week. When Typhoon Haiyan happened, ActivityInfo was introduced to us and was used to collect which partners are doing what and where. Users can create individual accounts and contribute to a main activity sheet for activity monitoring, so you don’t have to call each partner for updates as you will see their inputs right away. Our monitoring forms using ODK via Kobo Collect. What is it: Across the world, Open Data Kit (ODK) is widely used during emergencies to get rapid needs assessments at evacuation camps and displacement sites. A good online and offline tool especially for sites where there is no Internet connection, ODK results can be easily exported to Excel for analysis. Why it’s great: Remember that time when surveys had to be done using paper and pen? Want to learn more about ODK? A School of Data module is coming soon! What is it: A project developed by the Office of Coordination for Humanitarian Affairs (OCHA), Humanitarian Data Exchange (HDX) Beta is more than just a repository of datasets used to support information management in various emergencies. It automatically provides you with quick facts and figures on a specific emergency like the Nepal Earthquake. Why it’s great: There was a time when datasets had to be stored in flash drives, external drives or sent via email. I remember creating MS Access database, but when it’s time to share it with partners, either they have no Access on their laptops or I would need to upload three other Excel sheets which have relationships in my Access database. With HDX, these ressources are shared and easily accessible. What is it: Humanitarian ID is a single contact management app for everyone working in humanitarian crises and disasters. 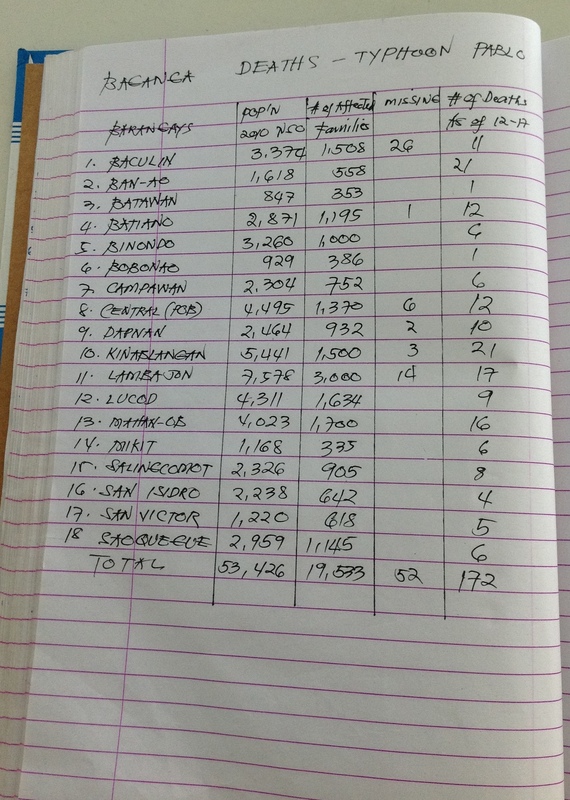 Why it’s great: For the past three large-scale emergencies in the Philippines, managing contact lists have been a perennial nightmare for information managers like me. Imagine having to collect contact information from about 200 individuals who are responding to the disaster. Now, thanks to this innovation from OCHA, managing contact lists is just a matter of signing in and out of an emergency. All you have to do is to create an account in Humanitarian ID, download the app on your mobile phone, check in on a specific emergency and voila! Expect to get messages from the clusters and groups which you have signed up for. Done with your mission? Check out from that emergency and you’ll no longer hear from them. These are just some of the tools that have been used by information managers and data analysts from across the world who are involved in disaster response. In the coming years, I am sure that more innovation will come. What is more important is that these data tools will be used to support faster and more efficient emergency response. Whenever there is an emergency in the Philippines, various organisations and institutions organise themselves into emergency clusters and working groups to increase the effectiveness of the response. One of the crucial elements of disaster response is information management. In various emergency contexts, an Information Management Working Group (IMWG) is established by different cluster organisations to support information management in emergencies. 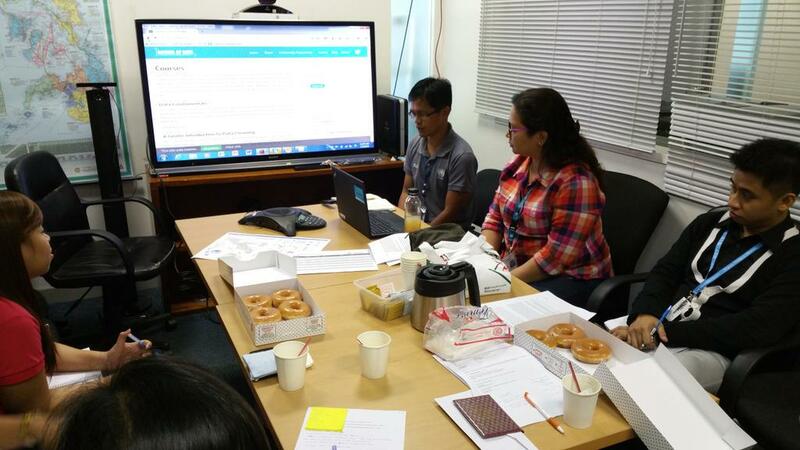 After Typhoon Haiyan, the IMWG Philippines facilitated data collection, exchange and analysis across all sectors. 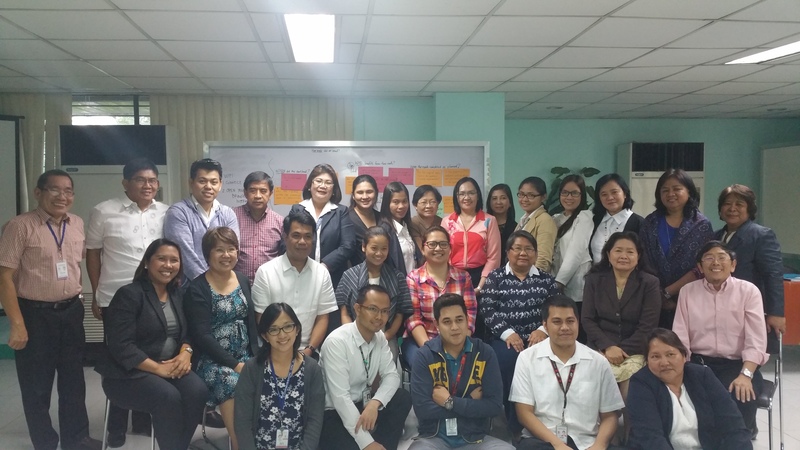 Almost 100 individuals – from information managers to monitoring and evaluation officers, IT experts and mapping gurus – were involved in the IMWG Philippines. As well as acute emergency response, the IMWG advocates Open Data in all large-scale emergencies, pushing institutions and agencies to open up key datasets such as the number of damaged schools, affected population data, number of evacuation camps, etc. : all crucial factors in coordinating an effective emergency response. During my fellowship, I have considered the importance of engaging with the IMWG, here in the Philippines, to further the School of Data network. On July 3rd I met with the IMWG to introduce School of Data. I outlined the ways in which the School of Data network can support the IMWG’s data management, as well as promote data literacy during emergencies. At the onset of an emergency, organizations urgently look for data and information managers and source them out from international rosters, and by engaging with the School of Data network, the IMWG can already address this gap by immediately having a local network who can support in data management. There are also very limited learning and training opportunities locally on data skills and through School of Data, the IMWG can engage with other actors on improving their data management skills in the context of emergencies. 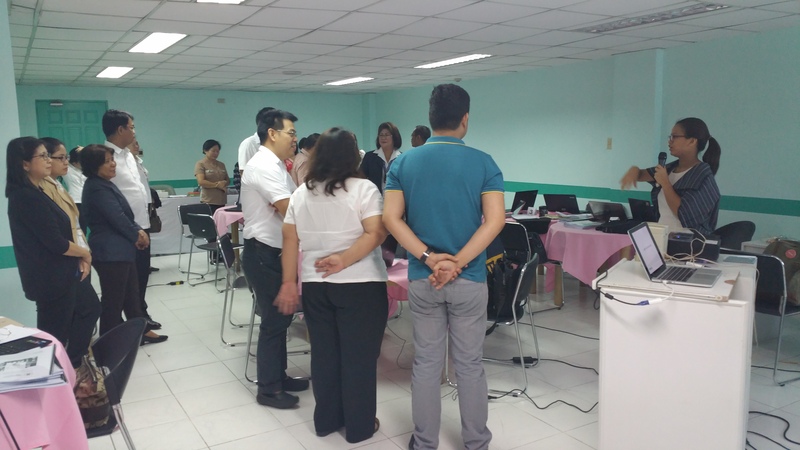 3 July 2015 – Presenting School of Data to members of the Information Management Working Group in the Philippines. I highlighted the courses available via the School of Data website and I encouraged the IMWG members collaborate in producing new ones. We also discussed involving the School of Data Philippines Facebook group in future IMWG meetings, to explore possible collaboration regarding emergency response. This would hopefully address the personnel shortages that often occur post-emergency, wherein the supply of information/data managers goes down as the demand for data goes up. We discussed how important it is to form partnerships with local organisations and institutions that can support data management, especially in conducting rapid needs assessment and analysis, the use of innovative tools for data collection and analysis such as Kobo Toolbox, RapidSMS, and crowd-sourcing to identify needs and gaps e.g.Crisis Mappers, Twitter. In network building, it is very important to focus on a niche in which you are skilled and familiar. I hope to combine the data management skills already present in the Phillipines with the enormous networking potential of School of Data to provide increased personnel at times of disaster – both in terms of individuals and collaborations between IMWG and similar organisations. Got fresh ideas or interested to know more about this collaboration? Feel free to drop me an email at scdopulencia@gmail.com. 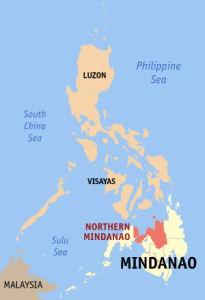 On December 2011, the region of Northern Mindanao in the Philippines was hit by Typhoon Sendong, devastating the region and affecting more than a million individuals. The Center for Health Development (CHD) of the region, a government office, grappled in assisting the communities and managing all the data for a more efficient response. 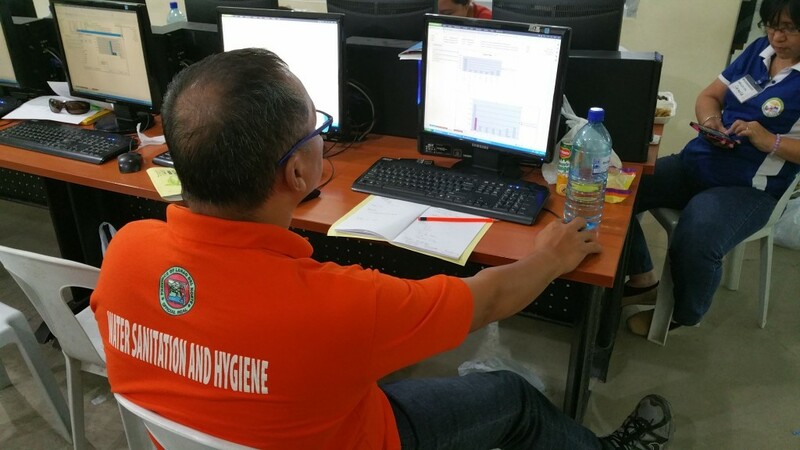 With no experience in managing data and effectively analysing information during emergencies prior to the typhoon, they only saw the value of data when the disaster struck them. And this is not just the case for this region. For a country battered with an average of 23 typhoons in a year, with a multitude of natural risks such as earthquakes and landslides, only 29% of the all the regions in the Philippines had been given orientation on data and information management during emergencies. 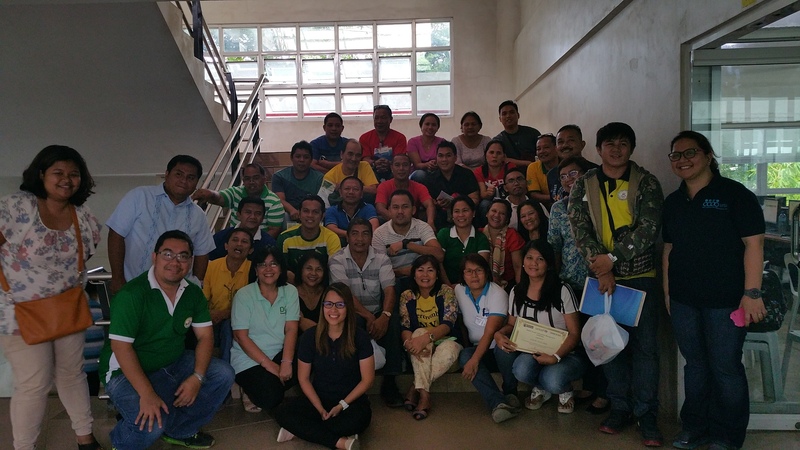 Almost five years later, CHD Northern Mindanao took a big step to prevent post-disaster chaos by organizing the first Water, Sanitation and Hygiene (WASH) Information Management Skills training last June 9-11 in Cagayan de Oro, Philippines. Seeking my support as a School of Data fellow and an information manager during emergencies, I facilitated the three-day activity with 36 government staff, 16 female and 20 male, coming from various provinces and municipalities across the region with the objective of increasing their appreciation of data and building on their data skills. Prior to the training, I asked the participants to complete a Data Skills Training Needs Survey to assist me in preparing the training design. 65% of my participants rarely used MS Office and none of them have done maps as part of the disaster response. I also requested the CHD to look for a venue with computer units which we can use for the exercises. This was really helpful as we used the same MS Office version and participants could easily follow the instructions. On day 1, we discussed current national mechanisms that call for timely data collection in preparedness to, during and after a disaster. Participants were oriented on the Data Pipeline and were asked to apply it to their current practices in managing data. They identified where they can find baseline data for emergency preparedness e.g. local reports, other government and from whom, and made an inventory of data sources during an emergency. School of Data Fellow, Sheena Opulencia-Calub, explaining how data transforms into action. Day 2 focused more on practical exercises such as basic Excel skills e.g. sorting and filtering, creating charts, use of Pivot tables, how to verify and clean the data, and analysing data. Participants also did some Powerpoint mapping and explored online mapping tools such as Maps Engine and ArcGIS online. One of the participants exploring his charting skills. The last day allowed participants to put what they knew and have learned to use through a simulation exercise. They were grouped according to their provinces and were asked to perform a rapid needs assessment for a mock emergency scenario. Participants collected the data and created their respective datasets. They prepared summary reports and a Powerpoint presentation analysing the needs, gaps and priorities for emergency response using the data that they have collected. During the presentation of their outputs, participants saw how important it is to have accurate and well-analysed data to effectively respond to the needs of communities affected by disasters. Organizing data skills training require thorough understanding of the skills of your target participants. It is also very important to put everything into the same context, in my case, on WASH during emergencies, so that participants will really see the value of data with their line of work. Participants also appreciate follow-up activities. After the training, I created an e-group and has started sharing updates and tips on how the participants can improve on their data skills. Northern Mindanao region participants promised to work on their data management skills as part of disaster preparedness. 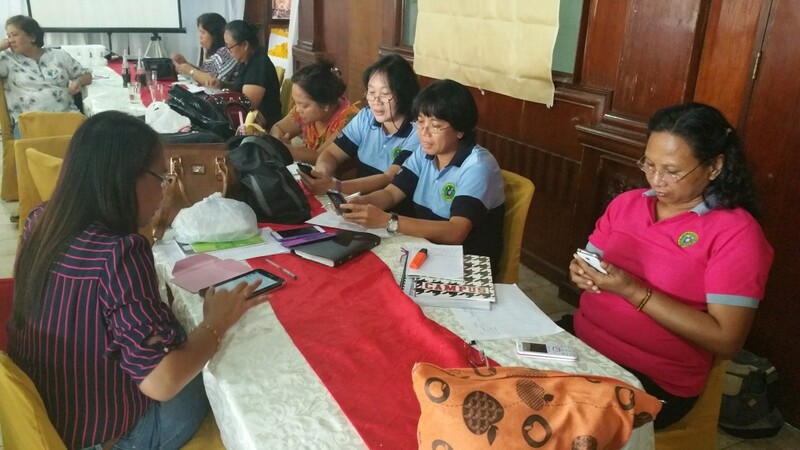 Sanitarians from Region 8 Philippines explore mobile-based data collection tool. 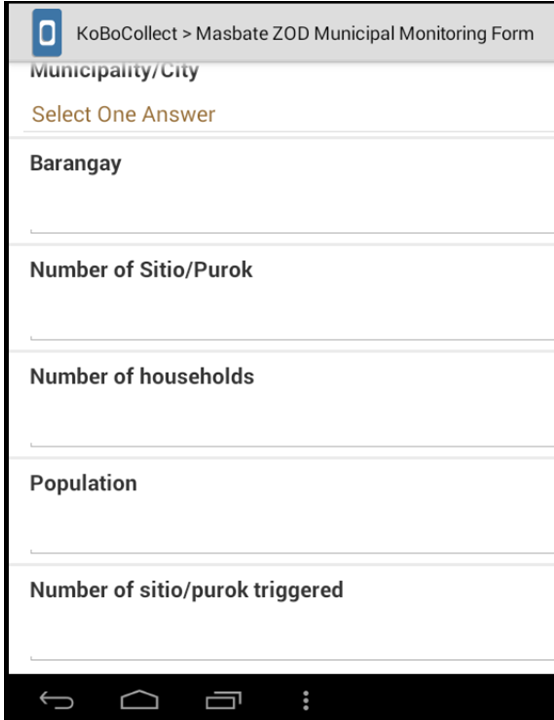 Try to search for “Data Literacy in the Philippines” online and search results will show academic literacy, national statistics, accountability, good governance. Data literacy is rarely discussed as is. But search for the word data or data management or statistics, and you will have more than 50 search pages. So data is practiced in the Philippines but the concept of data literacy has yet to be embraced. The government have already ventured into Open Data in partnership with different organizations, to improve good governance and accountability. But so far there has not been any formal survey or assessment of the data literacy of Filipinos. 97,5% of literacy rate, 36% of internet penetration In 2013, literacy rate rose up to 97.5% according to our National Statistics Office, meaning a huge number of people can read, write, and has access to educational facilities. This as well mean that we have access to venues where we can create and communicate data to other people, may it be through paper-based formats, smartphones, laptops etc. Nonethless, according to the National Statistical Coordination Board (NSCB), 36% of the population of the Philippines had internet access in 2013. Sometimes the first step of a training is about making sure that everybody has an email address! So the first challenge on data literacy in the Philippines is to determine what the needs are in terms of data literacy, before trying to advocate it. In 2013, when the supertyphoon Haiyan stroke the country, more than a hundred civil society and governmental agencies came to the Philippines to provide aid to more than 4 million Filipinos affected. A river of data started flowing from all directions with no specific national agency handling data and information management. This event triggered the creation of the Open Data Philippines Action Plan (ODPAP) that the Philippine government is now implementing, as one of the founding members of the Open Government Program (OGP). But a national survey on data literacy will have to be conducted in order to strategically implement the objectives of the ODPAP. Further down the line, any plan of extending the ODPAP will have to include software and hardware support especially for local government agencies. Data as part of the emergency response In my work as an Information Manager of the Water, Sanitation and Hygiene (WASH) sector, I had to coordinate with different organizations and offices to consolidate data and provide a comprehensive needs and gaps analysis to support response. Data was openly coming from non-governmental organizations (NGO), but crucial data from communities and local government agencies was missing. And even if the data was available, they were keeping on paper-based records and had no idea how helpful it was to responders. 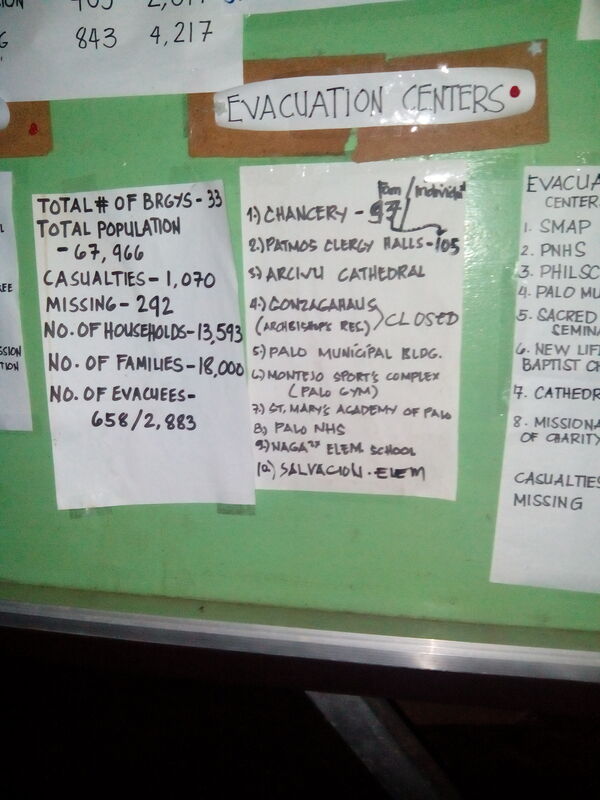 Displaced population data posted on community boards in Haiyan-affected areas. A year after Haiyan, as a part of UNICEF, I made attempts to support local government staff in improving their understanding of data and information management, specifically on water and sanitation. We had trainings on managing WASH in emergencies, but only a one-hour session on Information Management was included. Whenever I facilitate these sessions, I always stress how important and life-saving the data that they have is for coordinators and responders. Unfortunately, data management is not an important concept when it comes to local disaster risk reduction and management (LDRRM) plans. Consequently, the fellowship with School of Data is an occasion for me to introduce community-based data management skills training on WASH-related data that can be used for LDRRM plans, targeting disaster high risk areas. As a fellow, I aspire to promote data appreciation among local government staff responsible for WASH and disaster risk reduction, and build on this appreciation by providing training. The use of Open Data should also be promoted in risk-informed decision-making especially in the communities most vulnerable to disasters.